The late 1950s was a time for giant V8 engines, unchecked application of chrome, and big tailfins...but somebody forgot to tell the Swedes. 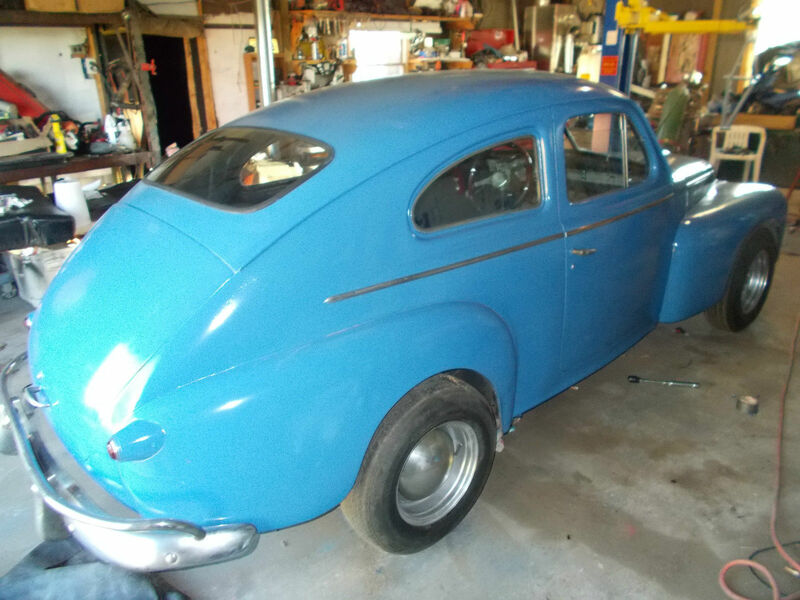 Volvo started building their PV444 model in 1943 and it continued virtually unchanged through 1958...when it was replaced by the PV544 which was basically the same rugged/reliable car sold through 1966. 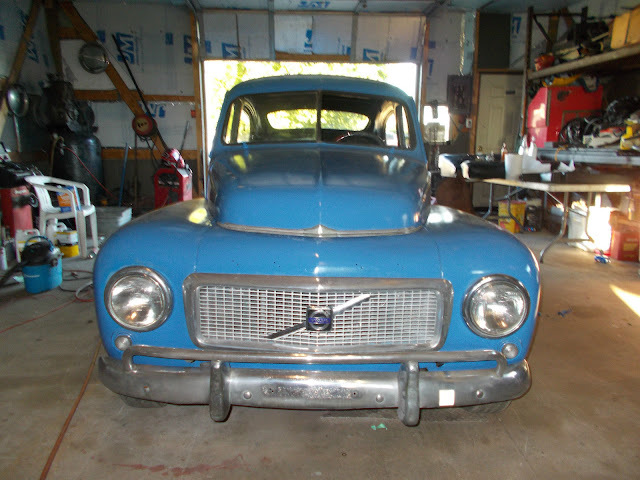 Find this 1958 Volvo PV444 here on eBay bidding for $3,050 reserve-not-met with $6,000 buy-it-now located in Bowler, WI. This post is part of DT's 2016 Birthday Celebration of 100 cars; enjoy the ride! This is a convenient time to point out that Mike Brewer and Edd China from Wheeler Dealers picked up a '62 Volvo PV544 for the latest season of their Discovery Channel show and sold it for a tidy profit at $14k...guess how the buyer found the car...that's right, here on DailyTurismo. I can't see why you couldn't do the same with this old beast...but would you ever have the heart to sell it?